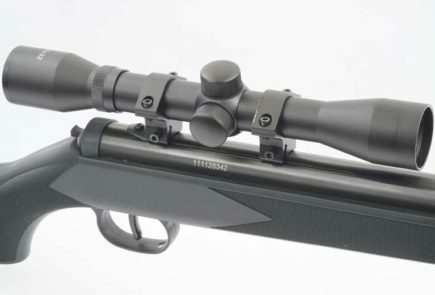 In this latest air rifle comparison video from Airgun Depot, we see the FX Crown and RAW HM1000x. Both guns are in .25 caliber. The RAW is the LRT (Long Range Target) version. As with all the Airgun Depot videos, we see some humor combined with lots of good information! 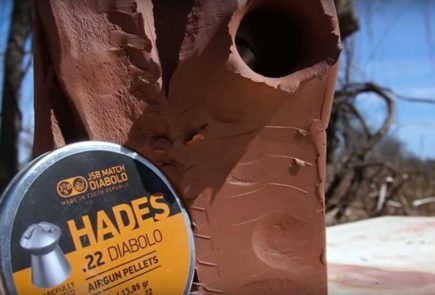 Airgun Depot’s Travis Patton is joined for this episode of Head2Head by Joe Iturralde of Predator Pellets – the US distributor for JSB. Welcome Joe! 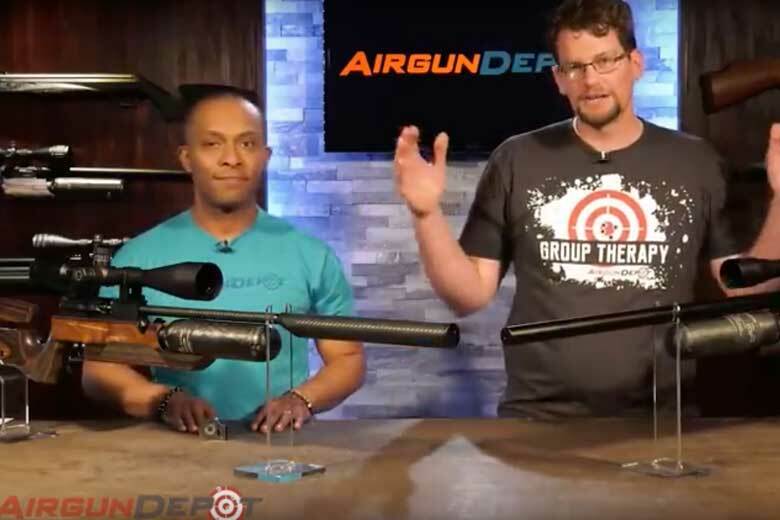 Travis and Joe compare these two high end air rifles across a variety of factors. These include build quality, ergonomics, trigger, noise level and accuracy. Of course, power, shot count and consistency are factored-in also. 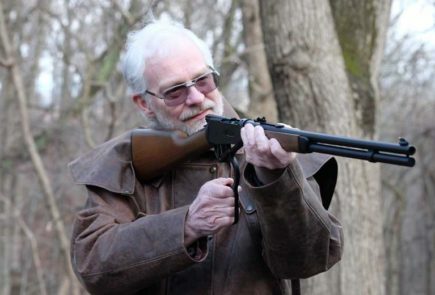 HAM has tested the FX Crown in .177 caliber. It earned a coveted HAM Gold Award for its performance on test, with the highest scores we’ve ever awarded an air rifle! The RAW would have to be good to be competitive to this.